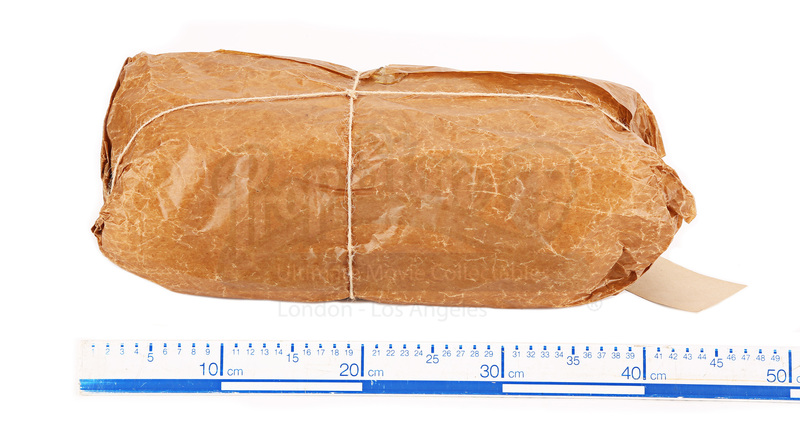 A prison parcel used in the production of Paul King’s 2007 fantasy adventure sequel, Paddington 2, inspired by the books of Michael Bond. 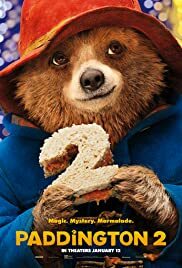 Paddington (voiced by Ben Whishaw) is happily settled with the Brown family (Hugh Bonneville and Sally Hawkins) in Windsor Gardens, where he has become a popular member of the community, spreading joy and marmalade wherever he goes. While searching for the perfect present for his beloved Aunt Lucy’s (voiced by Imelda Staunton) hundredth birthday, Paddington spots a unique pop-up book in Mr. Gruber’s (Jim Broadbent) antique shop and embarks upon a series of odd jobs to buy it. 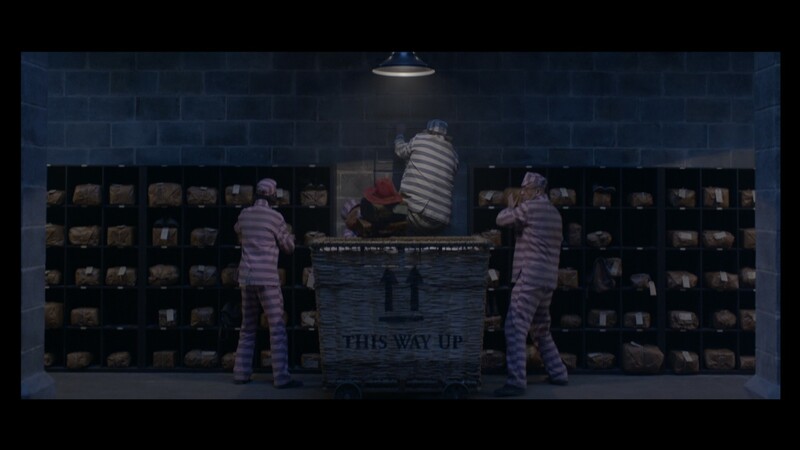 However, when the book is stolen, it’s up to Paddington and the Browns to unmask the thief. This item is part of the set dressing is the storage room of the prison when Paddington and his friends break out. They all grab their respective parcels to get their own clothes back and change into them for their expedition back out into the world. 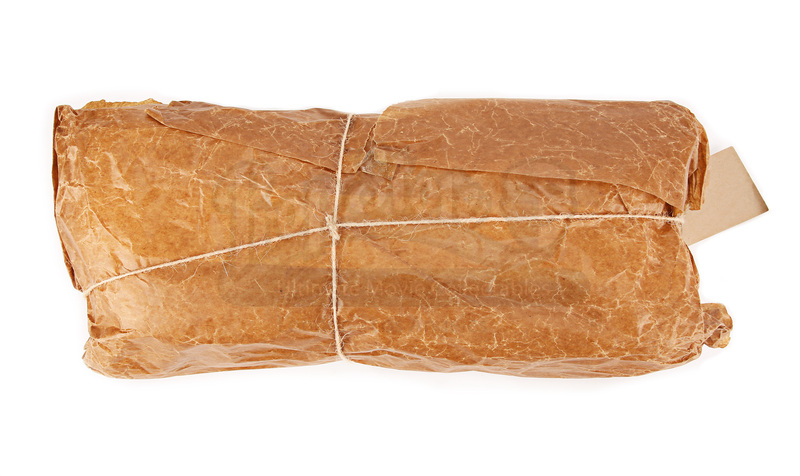 This particular parcel belongs to P. Grosvenor, who is serving twelve years and four months for forgery. 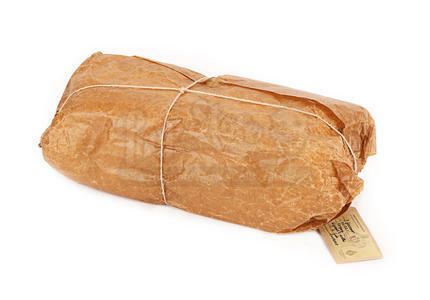 This parcel is a cardboard box wrapped in bubble wrap and then wrapped in brown wax paper and secured with string. 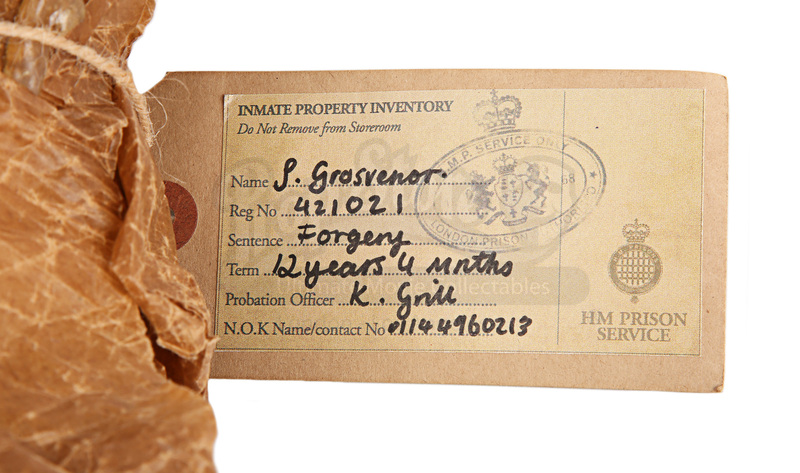 It has a very detailed tag, with P. Grosvenor’s details and an H.M. Prison Services stamp. It shows signs of production use and handling, with a rip at one end that exposes the bubble wrap innards and a couple of other smaller rips on the body of the package. 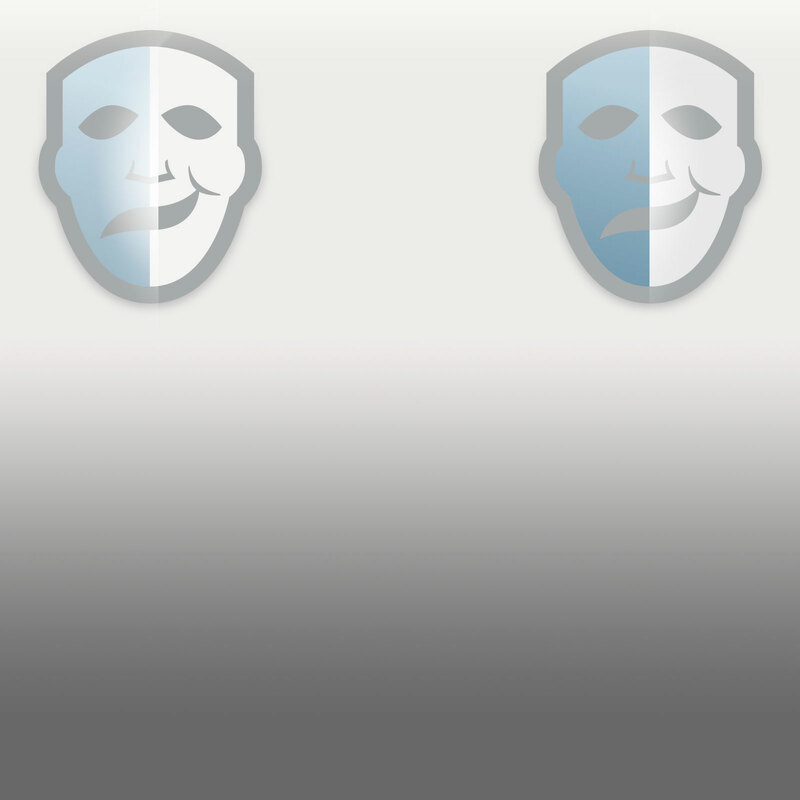 It remains in an otherwise good production-used condition. Materials: Paper, Plastic, Card, Man-Made Woven Fibres.